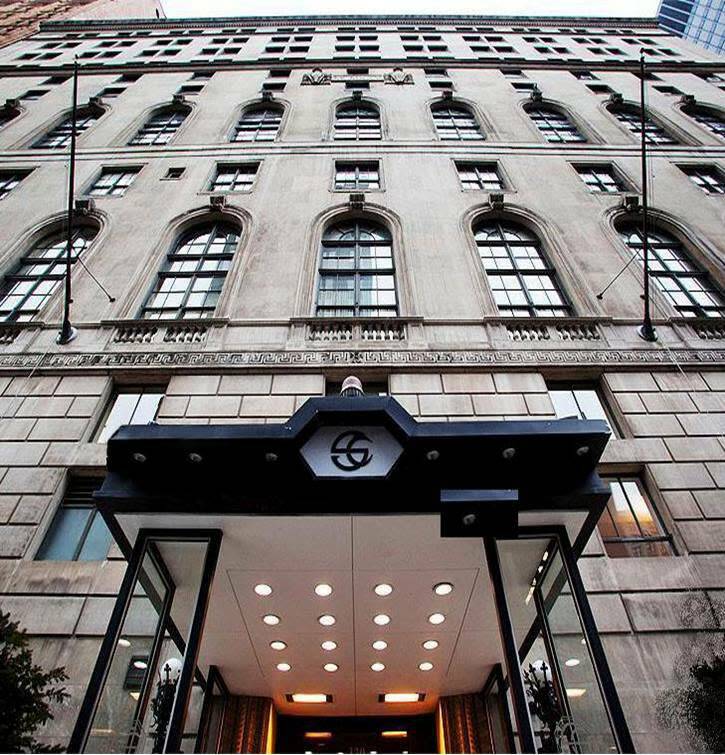 Enjoy the charm and magnificence of Chicago from the comfort of The Standard Club. 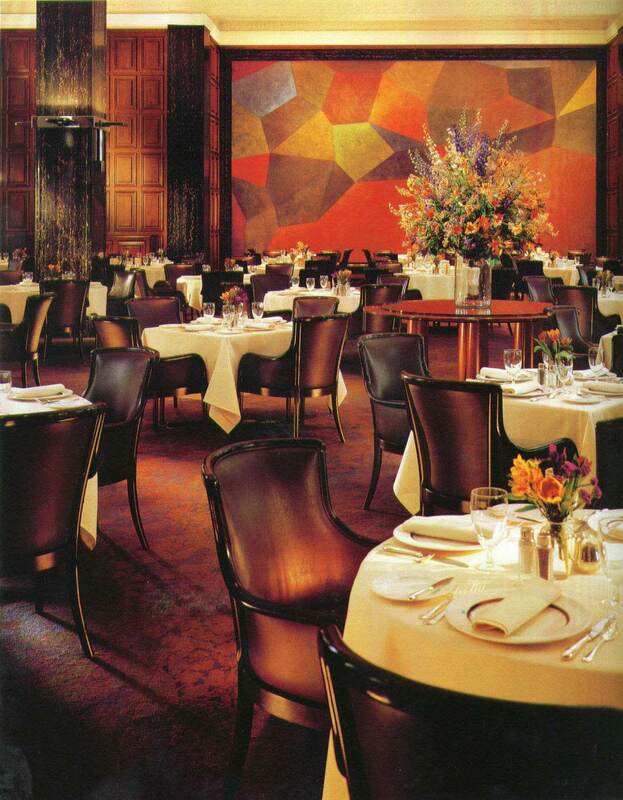 Established in 1869, the Club’s current location, near the financial and cultural districts of downtown Chicago, is in close proximity to many area attractions. The historic clubhouse features sixty overnight guest rooms and suites, athletic facilities complete with indoor lap pool and whirlpool, as well as various elegant dining options. Luxurious accommodations offer our guests the comforts of a small, private hotel with the vast array of amenities today’ business and leisure travelers expect. Renowned for its food and service, The Standard Club features an exquisite dining room in addition to our Grand Ballroom and various multi-purpose private banquet facilities. Our Business Center provides guests with access to a fully-equipped business office during their stay. All of these amenities and services are available to our guests.